While London is my favorite city, it can be a bit overwhelming. The noise, the crowds and the concrete can seem bewildering to the casual visitor. I've often wondered how it must be for everyday Londoners to try to get to work or the grocery store with throngs of people everywhere. One Londoner decided to seek out the quiet and calming areas of the city. 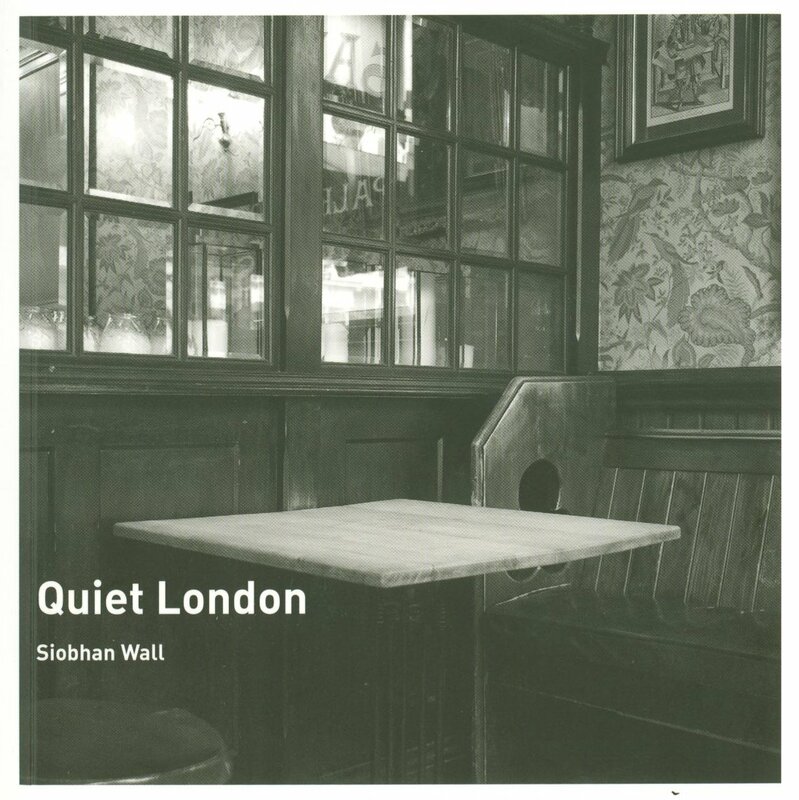 Siobhan Wall's new book Quiet London takes a look at areas of the city that are not as well known as the popular tourist destinations, but are welcome respites from hectic city life. Each category contains several recommendations for places that are ideal to read, relax or meditate. Each suggestion shows a lovely photo (most in color, but some in black and white) as well as an address, phone number and website (if applicable). There is also information included for every location about whether it is handicapped accessible, or if only certain parts are. Also included are travel directions including bus, tube and train connections. I especially liked the descriptions of each place, including whether or not attached cafes or stores play background music. When this book says quiet, it means quiet! 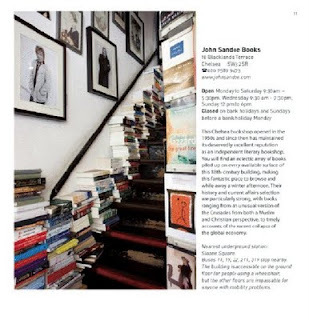 There are plenty of recommendations that I have added to my "must see" list for my next trip, including the National Art Library, Bunhill Fields (glad I'm not the only person with a fascination for cemeteries! ), and the Centre for Wildlife Gardening's Stag Beetle Sanctuary (OK, it says it's for children, but who wouldn't want to see that??). The only quibble I have with the book is that sometimes the text is set too close to the inner margins, and can make the book difficult to read. I really didn't want to pull the book apart to see better, because I was afraid of damaging it. Other than that, the book is a beautiful addition to anyone's library. 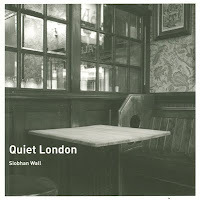 The author, Siobhan Wall, has taught fine art, photography, and video production. For a decade she was a full-time senior lecturer at what is now London Metropolitan University. The author and publisher of Quiet Amsterdam is an independent curator who lives and works in Amsterdam. Final Verdict for Quiet London: Four Gherkins, for being a a wonderful guide to some seldom-visited parts of London.